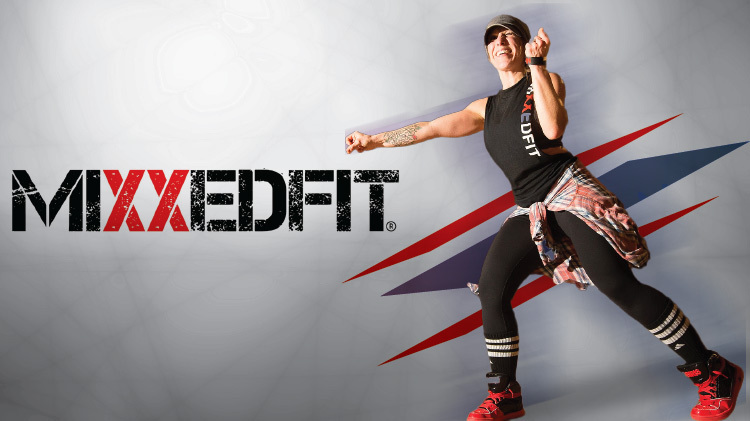 US Army MWR :: View Event :: MiXXedfit with Jessica at Stout PFC! MiXXedfit with Jessica at Stout PFC! Date: Dec 6 2018, 10:15 a.m. - 11:15 a.m.